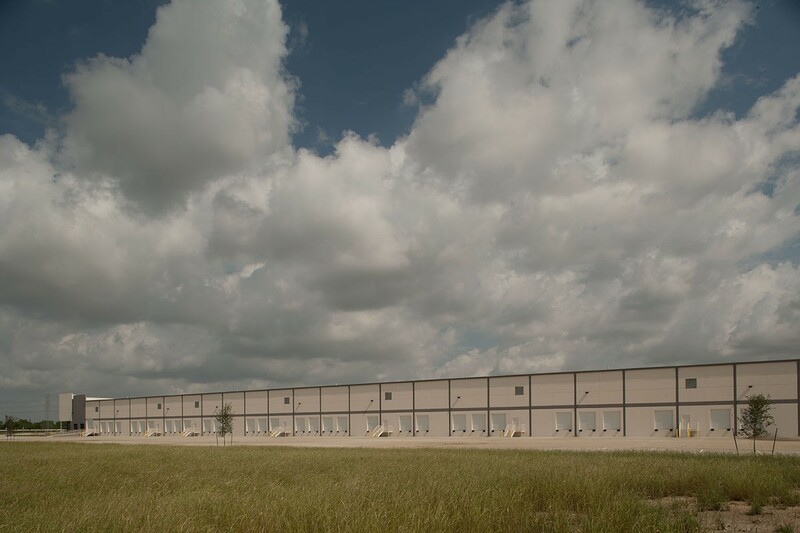 Interport Distribution Center is a multi-phase project. 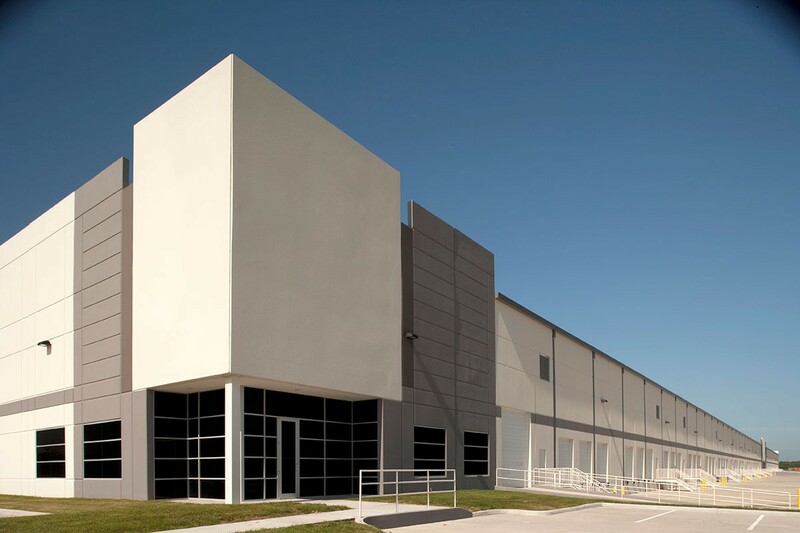 Phase I, seen here, is a 598,000 sf cross dock warehouse building with multiple entrances to allow for a flexible number of tenants and a clear height of 30 feet. 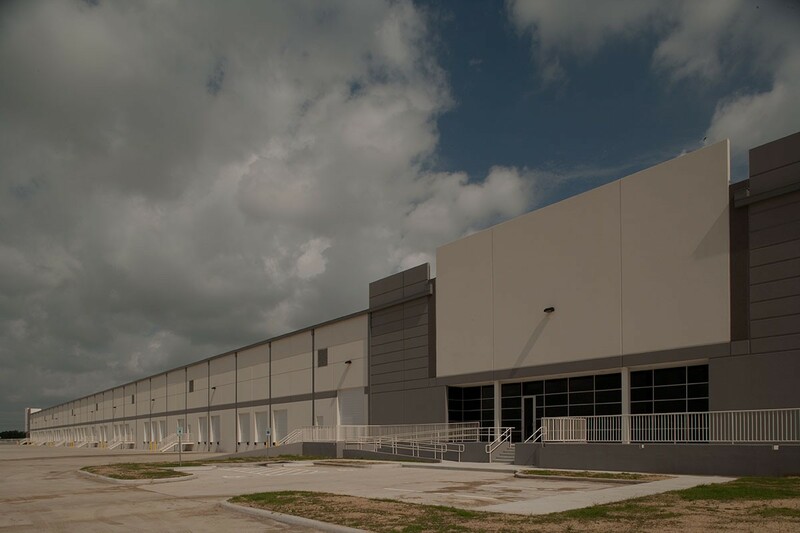 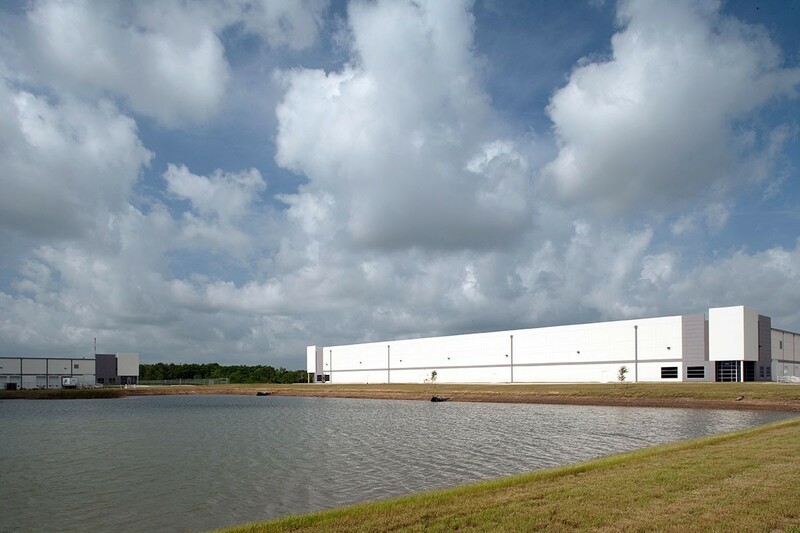 468,000 SF of the 598,000 SF is leased by Palmer Distribution Services Inc., representing the largest lease ever executed in a speculative warehouse in Houston.